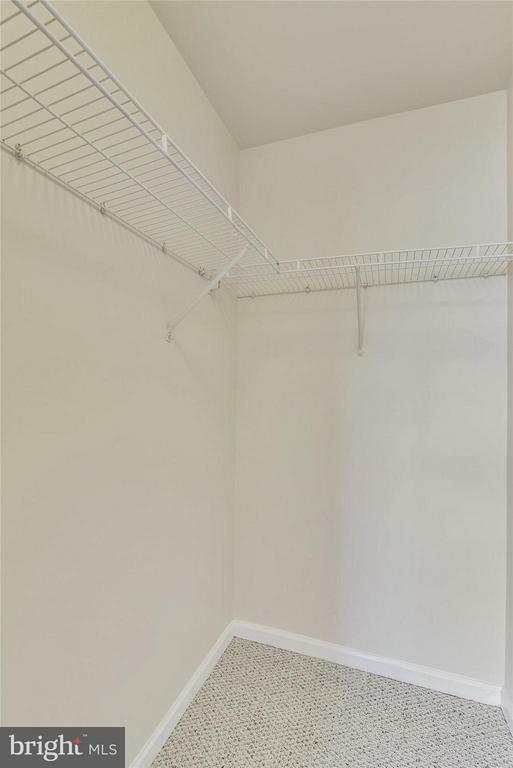 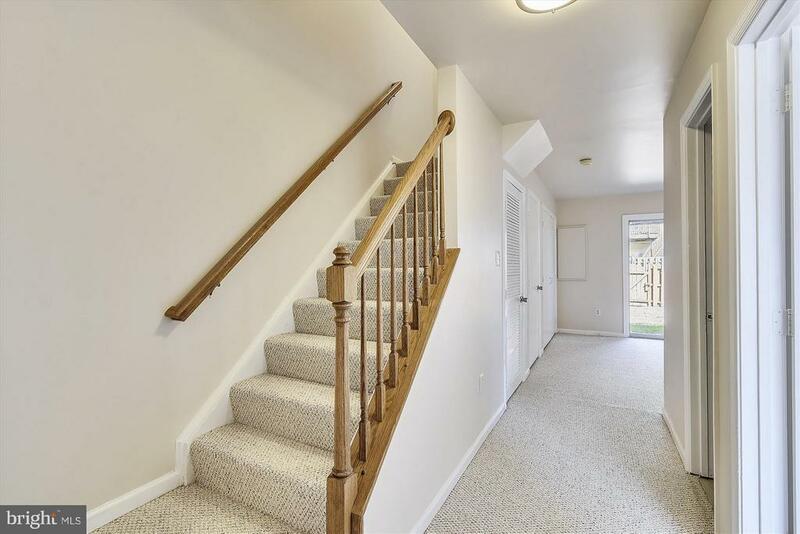 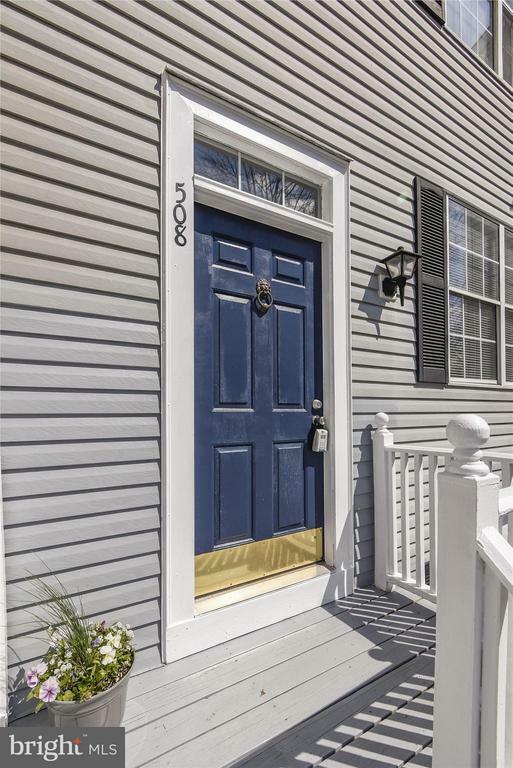 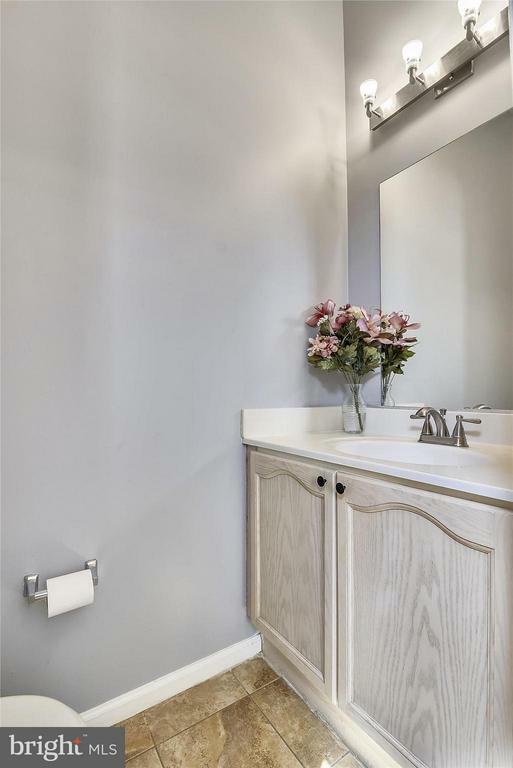 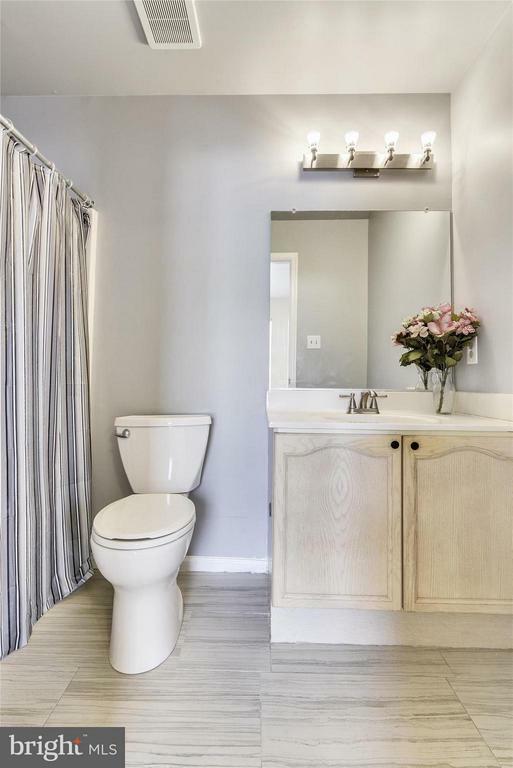 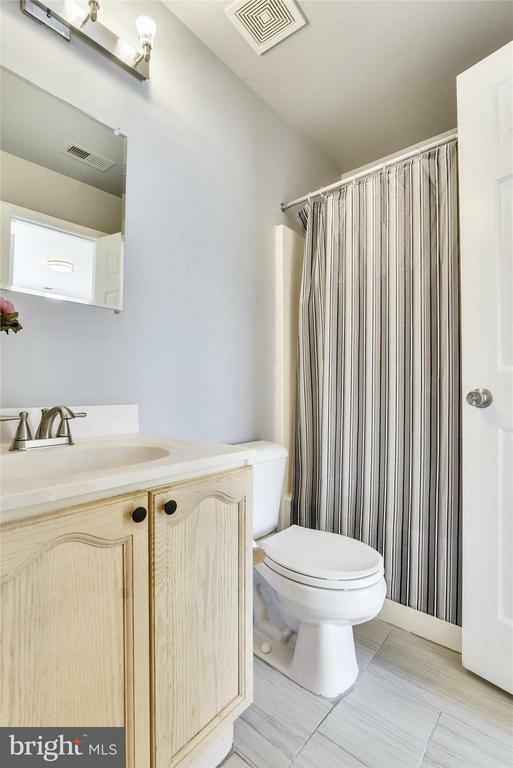 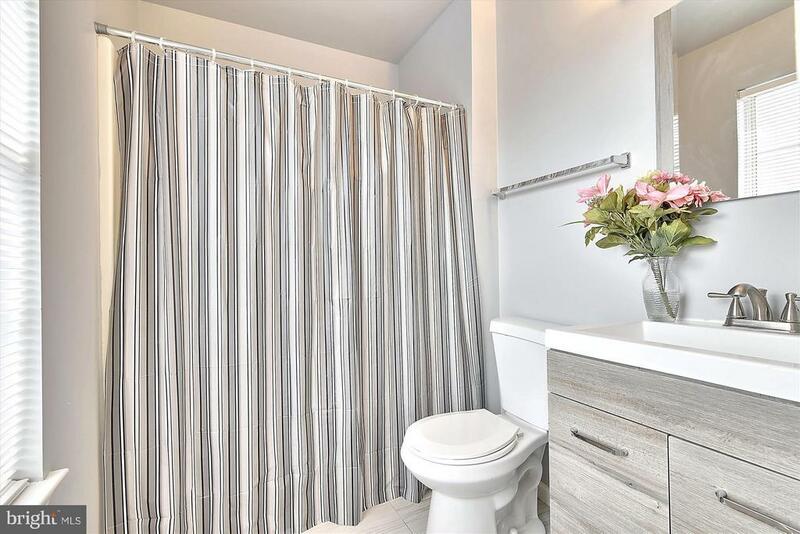 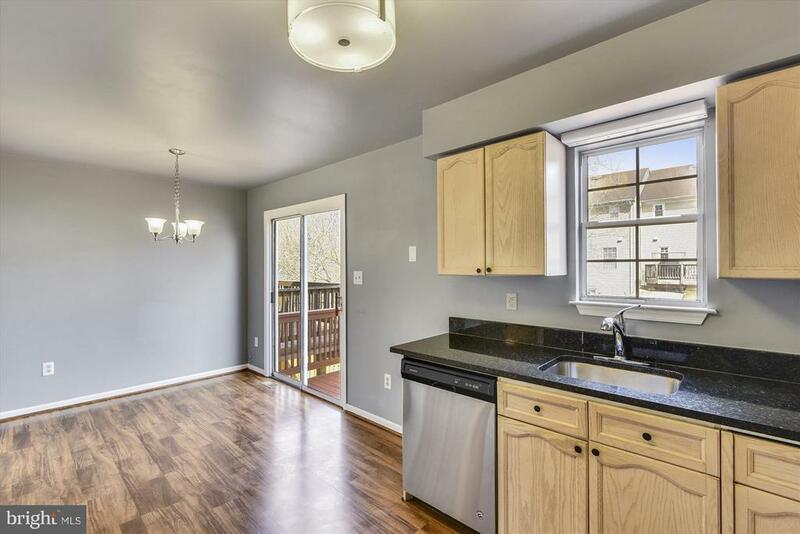 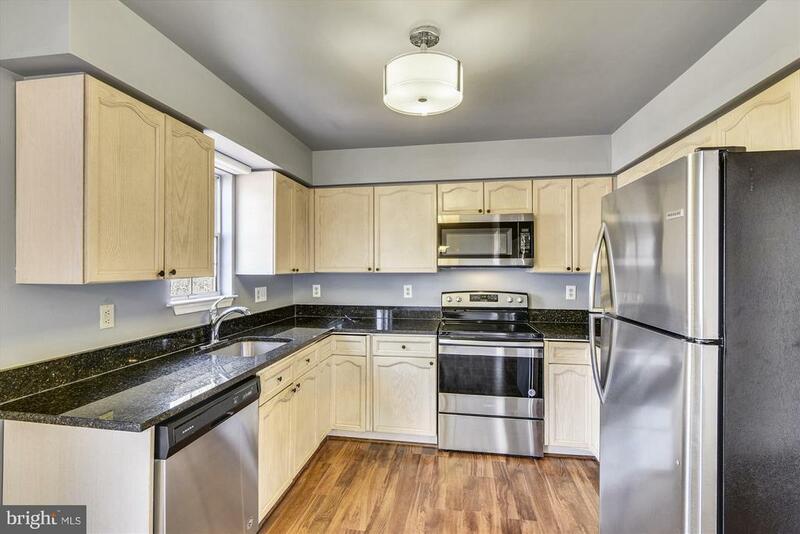 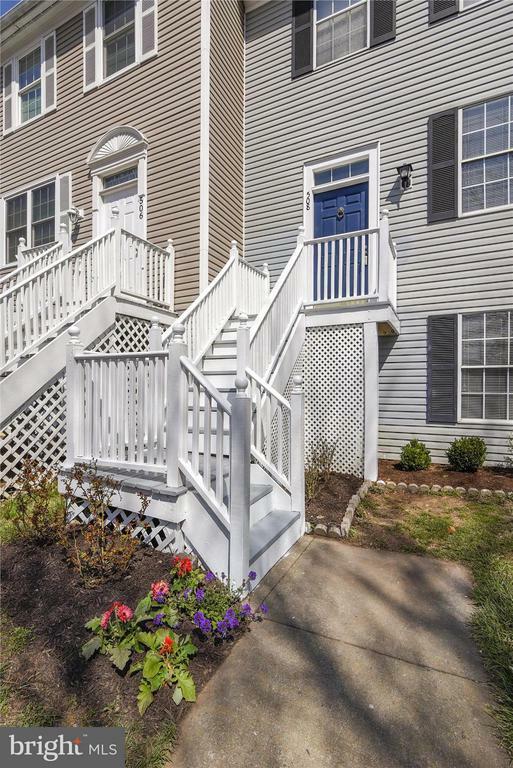 Beautifully renovated townhouse in the Exeter neighborhood. 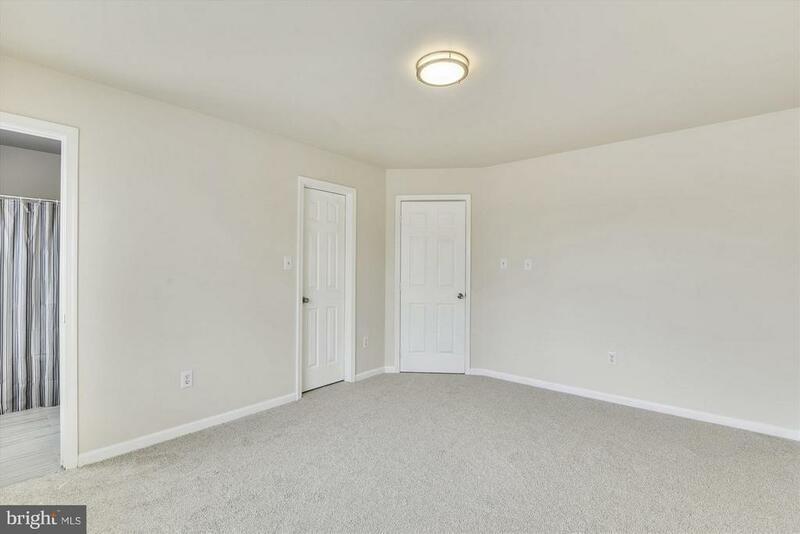 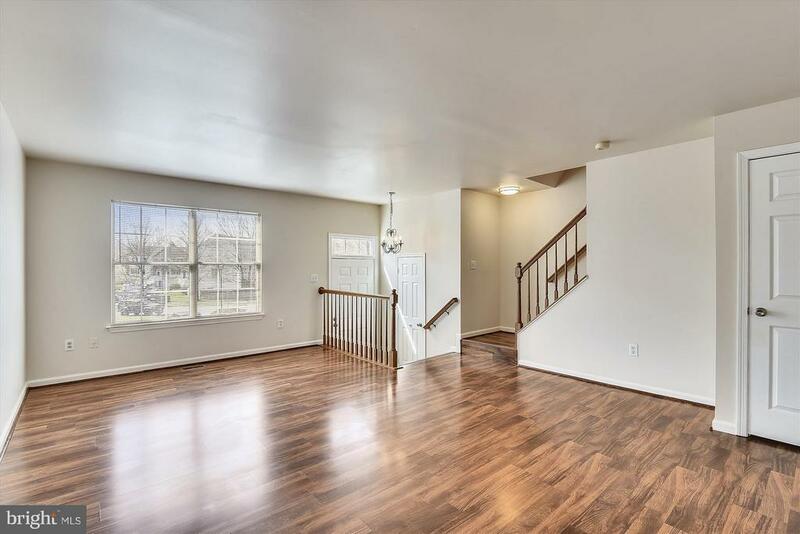 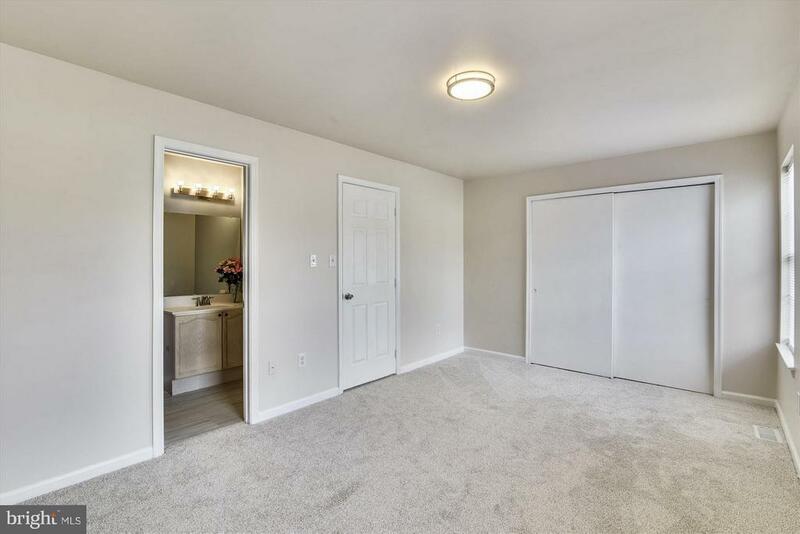 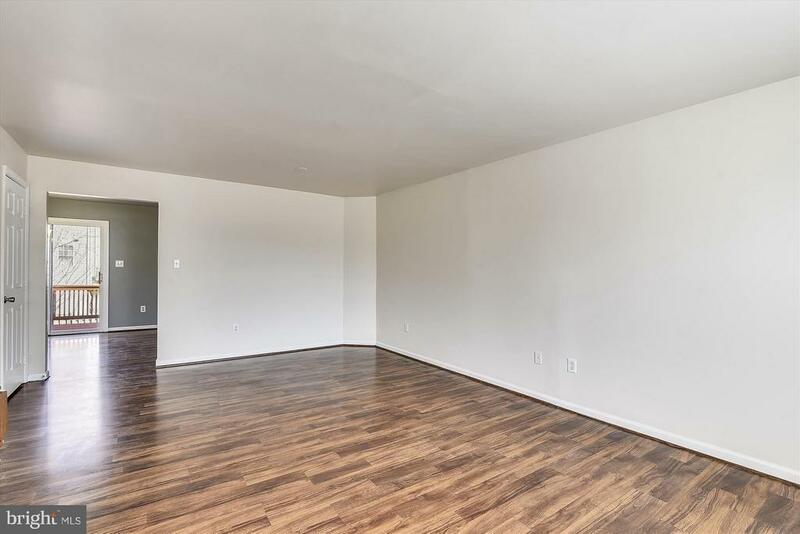 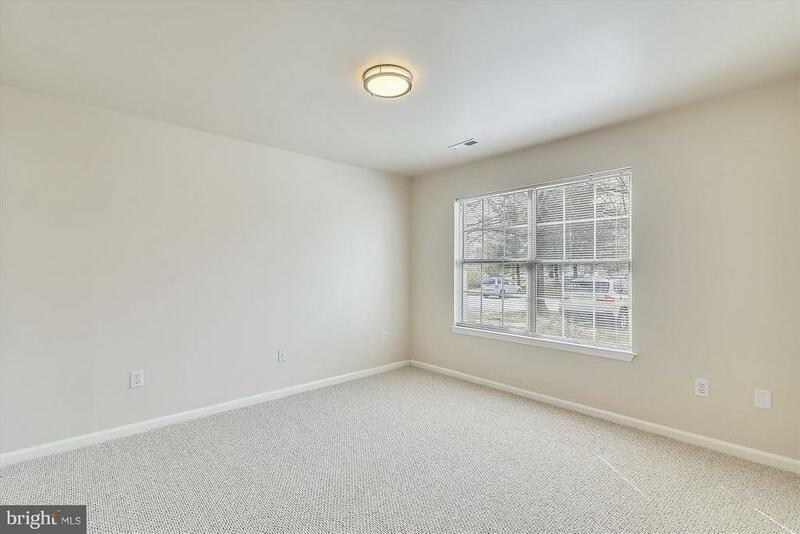 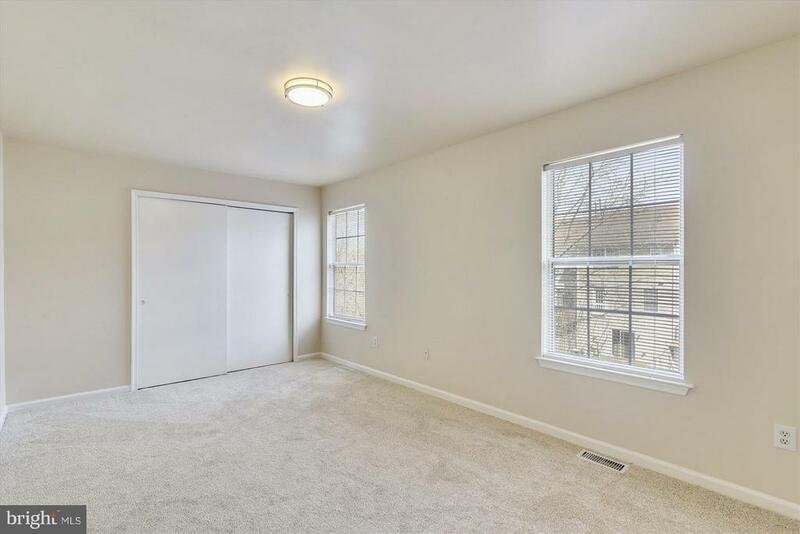 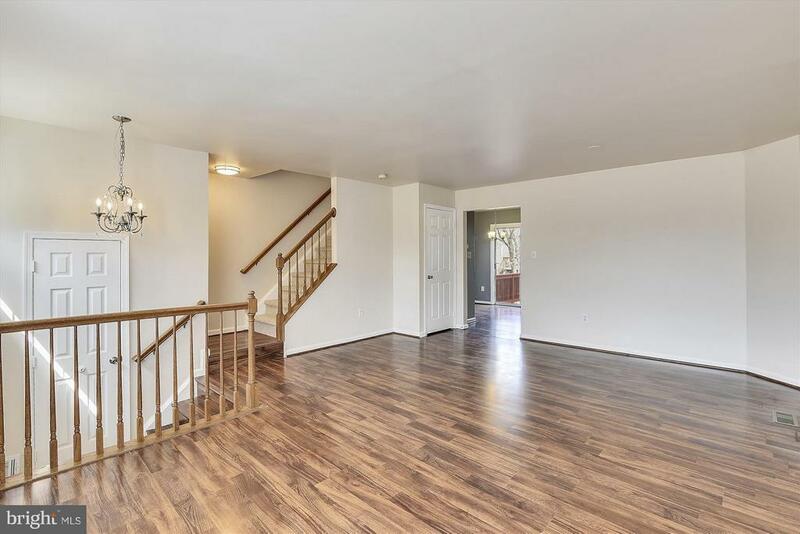 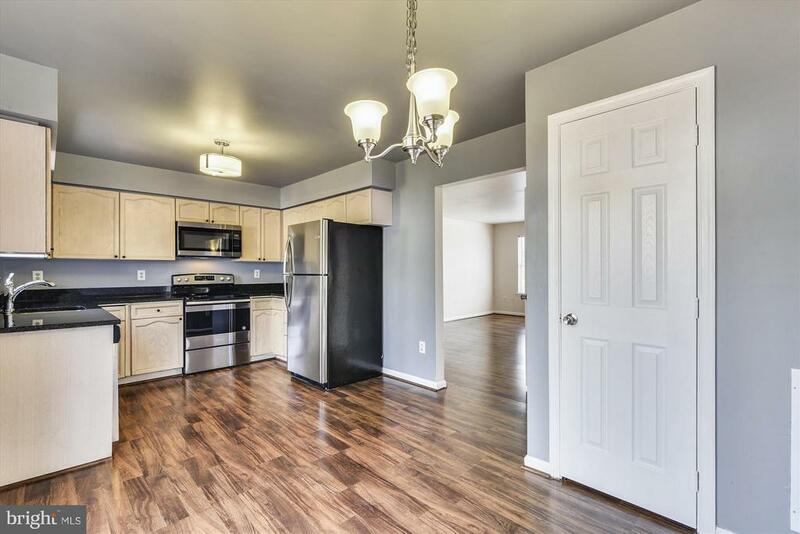 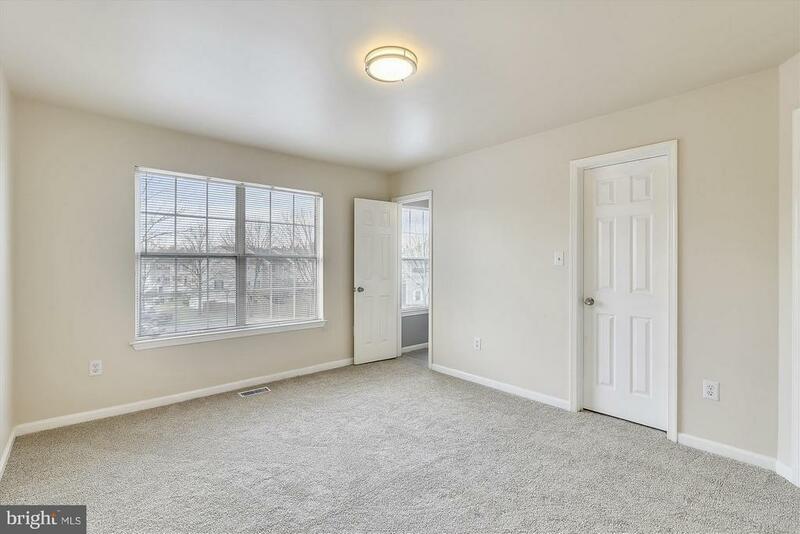 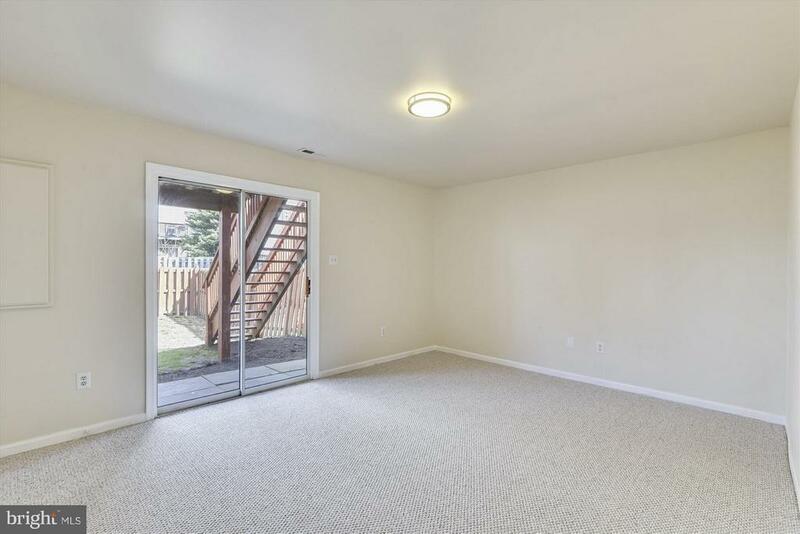 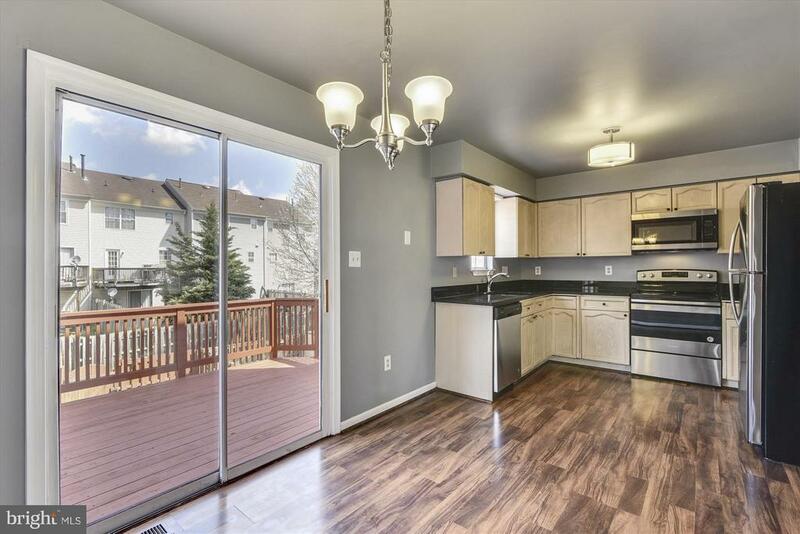 Brand New: stainless steel appliances, hardwood floors (main lvl), carpet (both upper and lower lvls), lighting, paint and roof. 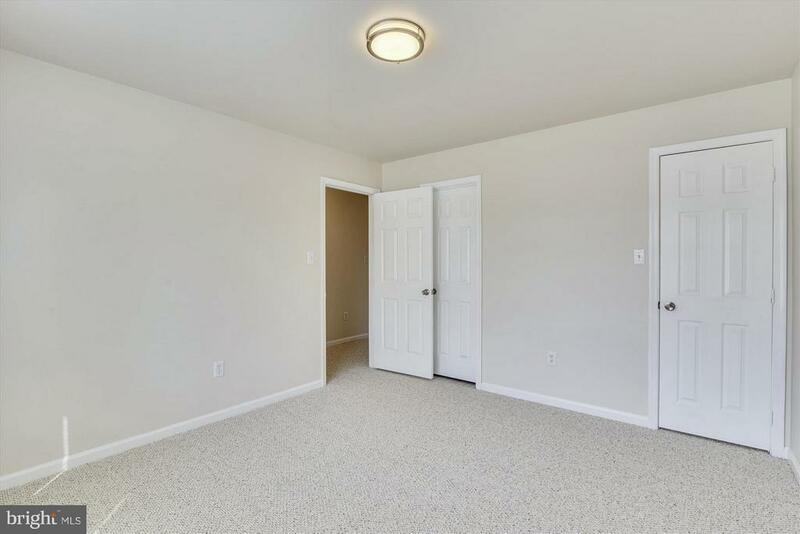 2 master bedrooms each with an attached bath. 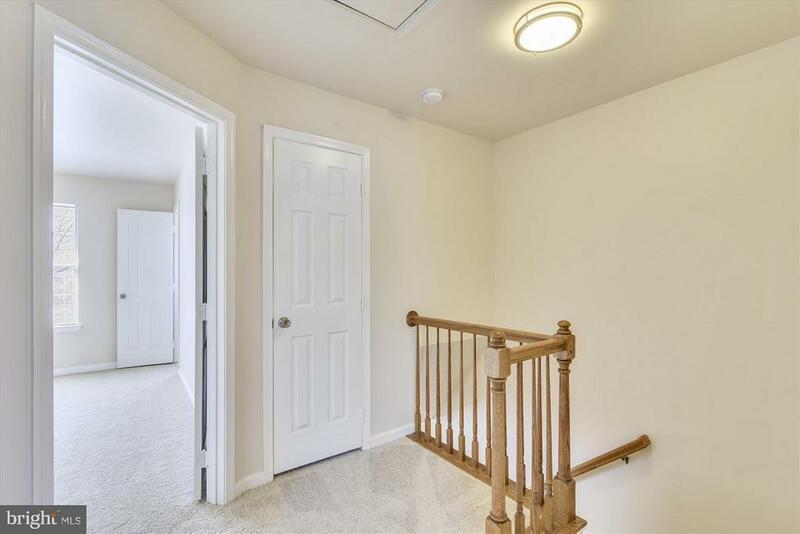 3rd bedroom with full bath in walk-out lower level. 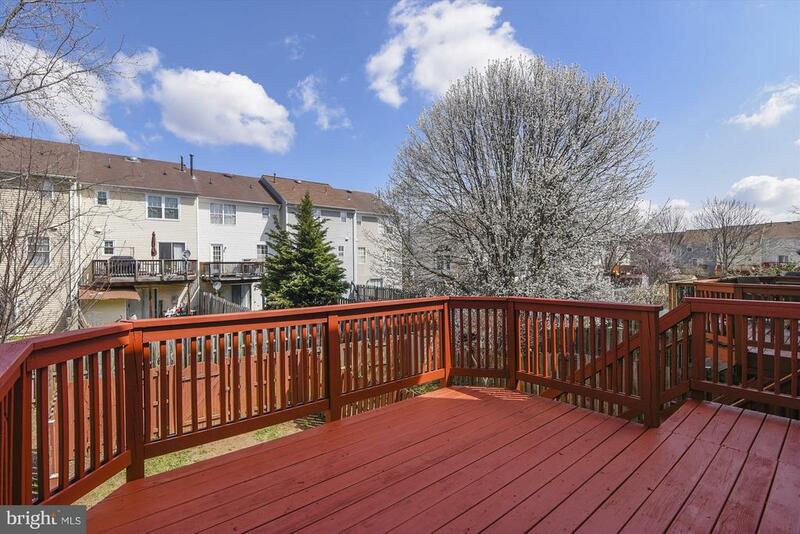 Fenced rear yard with deck. 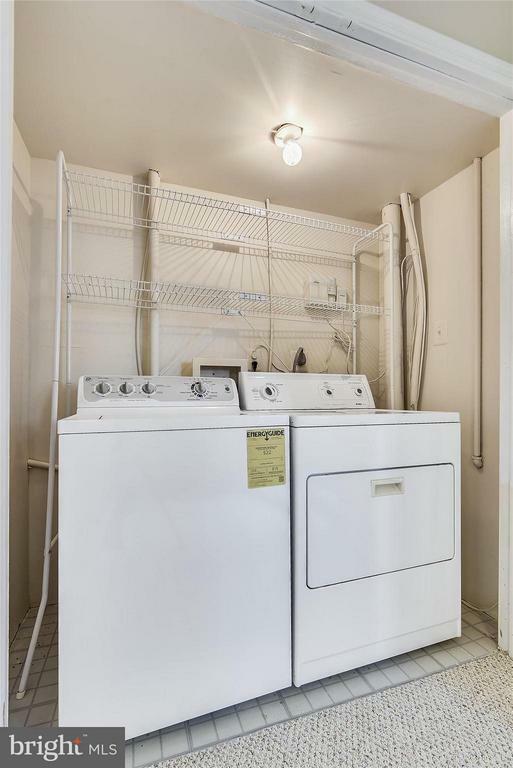 Plenty of parking. 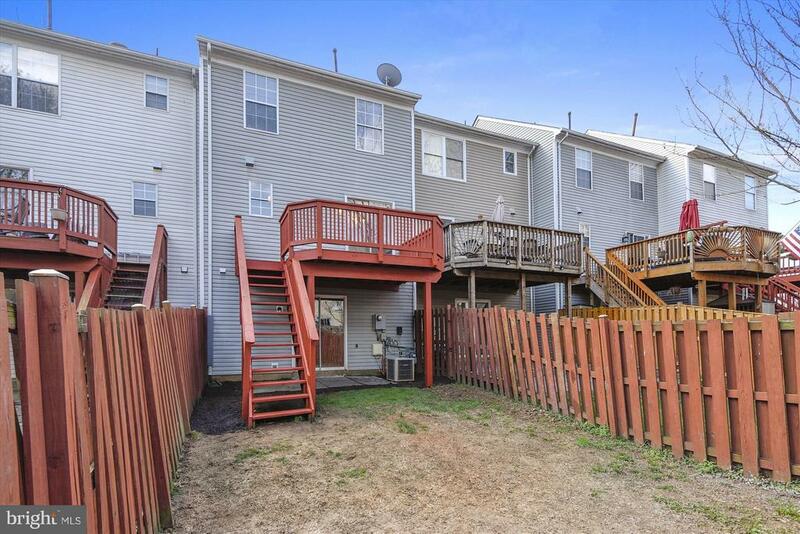 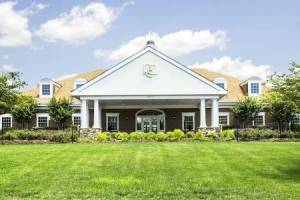 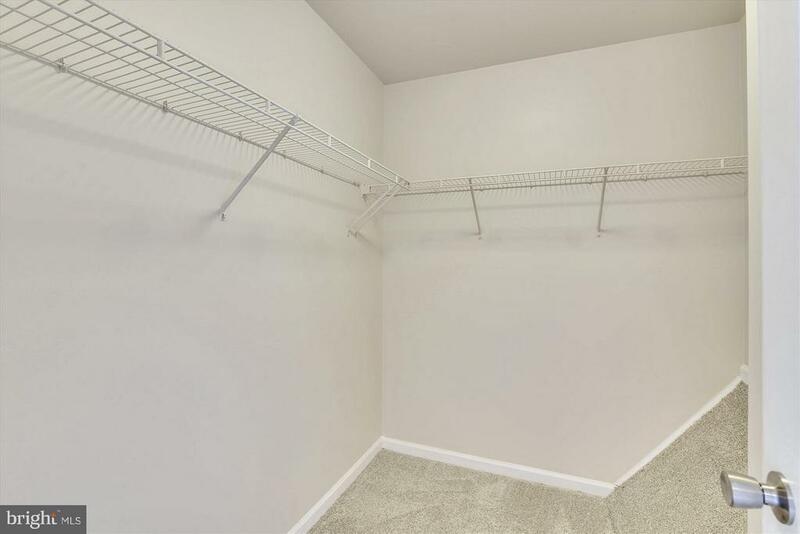 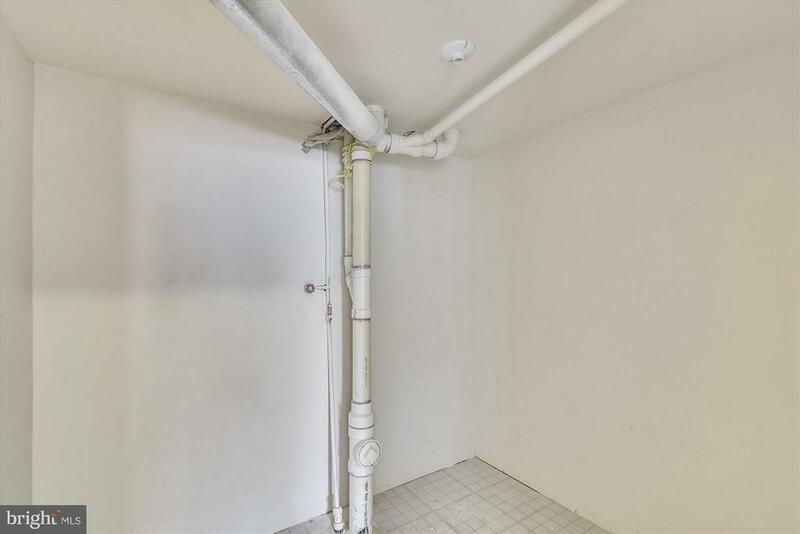 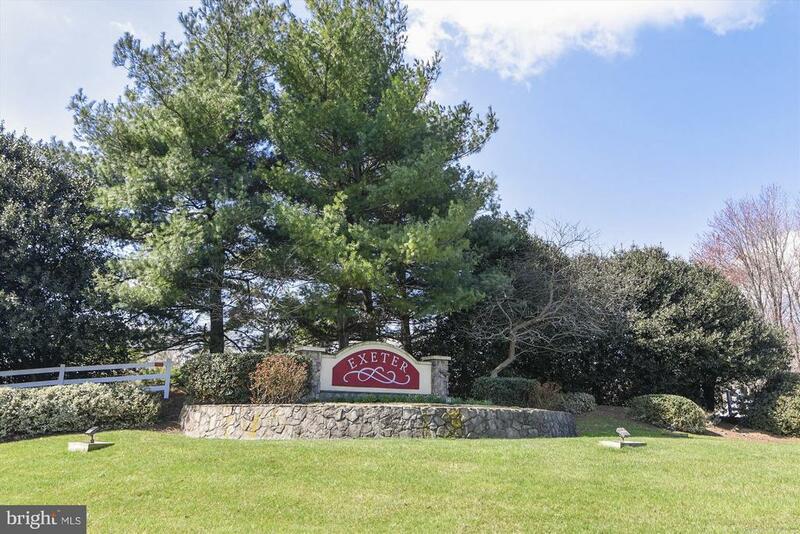 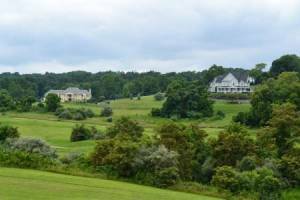 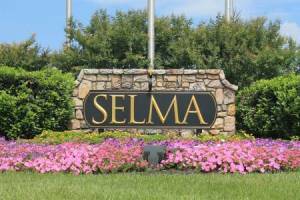 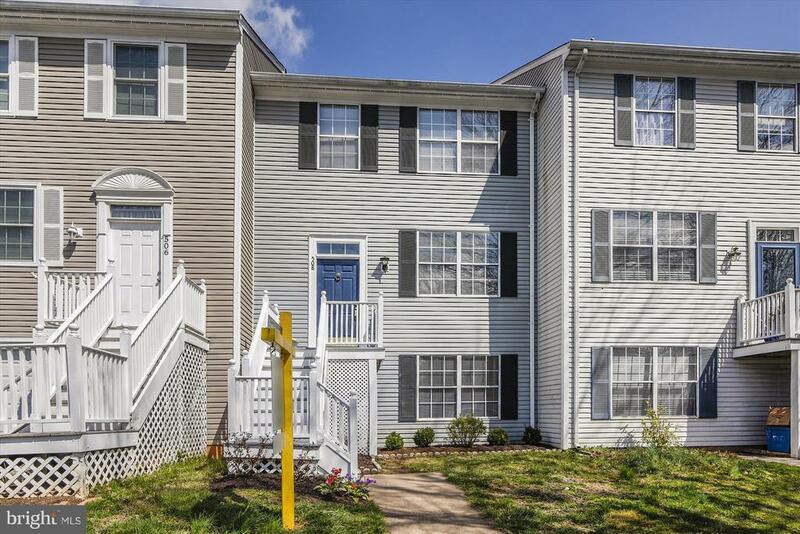 Great location - close to shopping and community amenities!